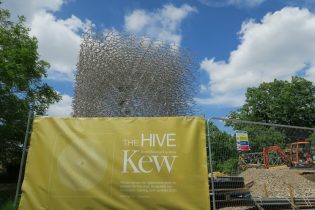 The Hive, the multi-award-winning UK Pavilion from the 2015 World Expo in Milan has opened to members of the press today. 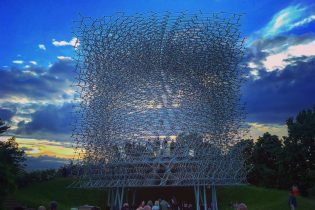 Journalists have been invited to take a close-up look at this extraordinary structure that represented the UK at the World Expo in Milan last year, winning the coveted gold medal. 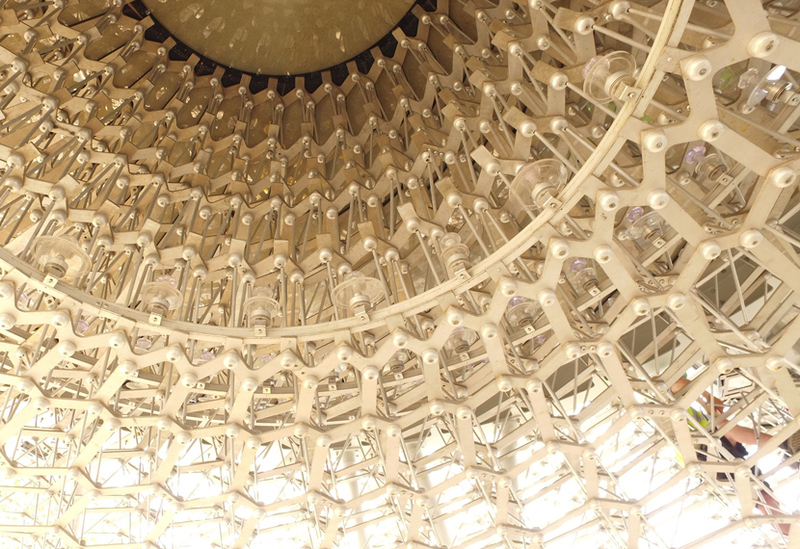 Designed by Nottingham artist Wolfgang Buttress, the Hive was manufactured in our workshops and installed in Milan and at Kew Gardens by our crew. 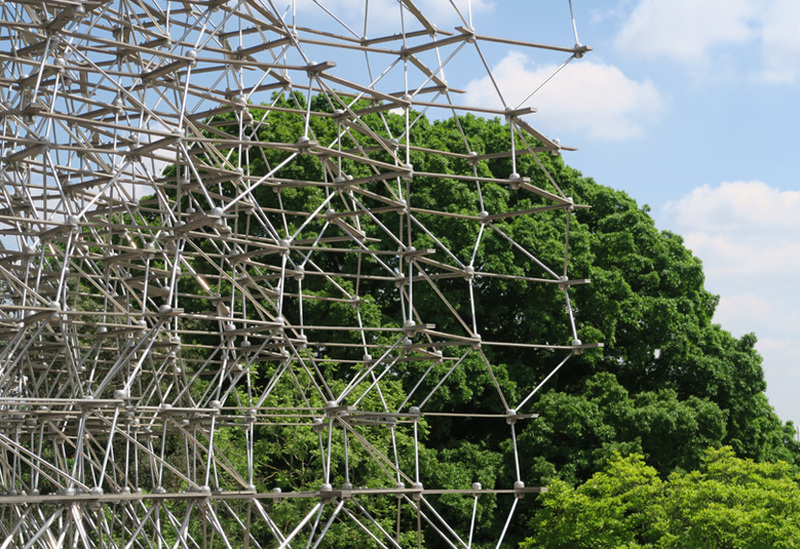 We are immensely proud of our work on this project; the ingenious design from Wolfgang Buttress was realised by a great team which also included BDP, Simmonds Studio, Hoare Lea and Nottingham Trent University. It provides an immersive, sensory experience that highlights the vital role of the honeybee and other pollinators in feeding the planet. 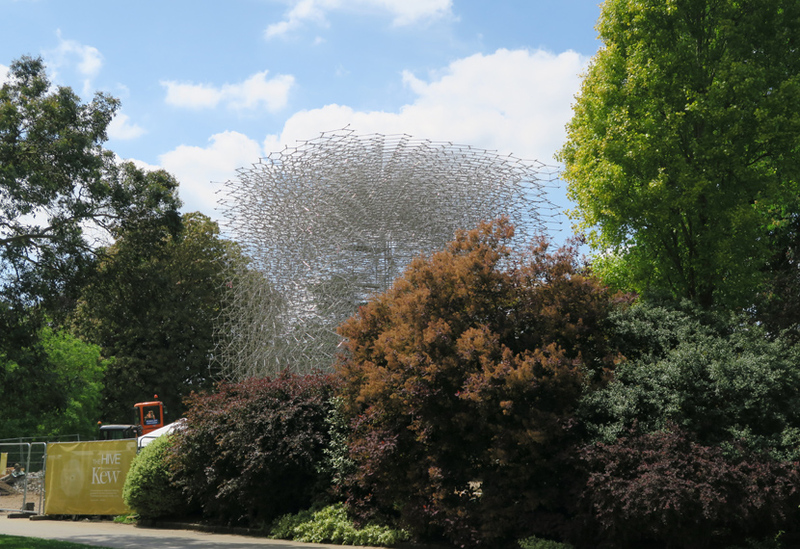 Working with the Royal Botanic Gardens, Kew as a client has been a superb experience. 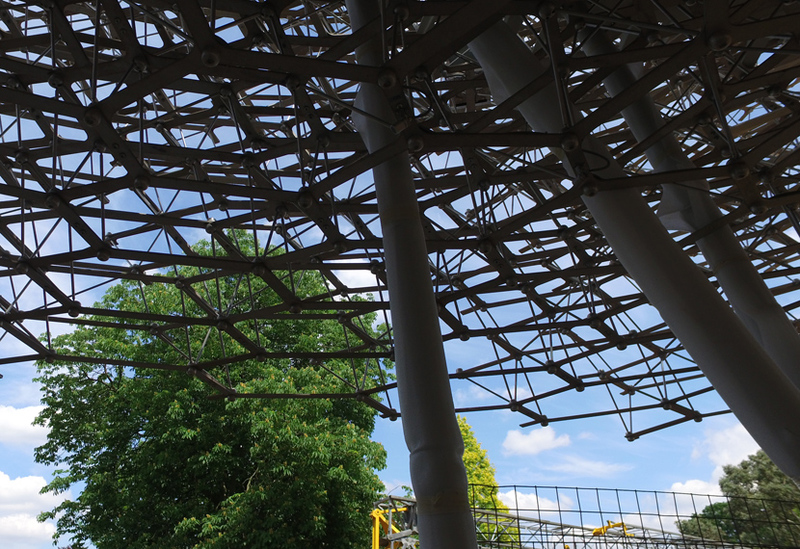 The collaboration between their staff and ours has been very strong and the result is the perfect integration of engineering, horticulture and landscaping. 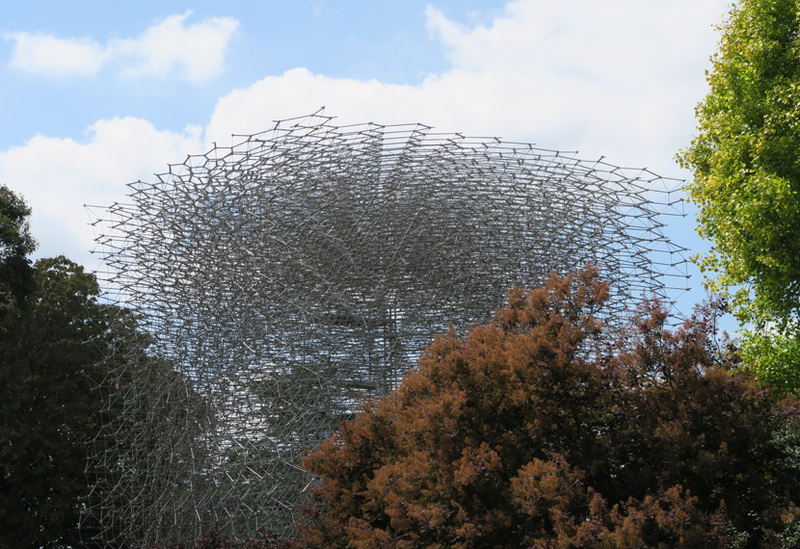 Kew provides a natural home for the Hive, it’s a location where science and nature go hand in hand. 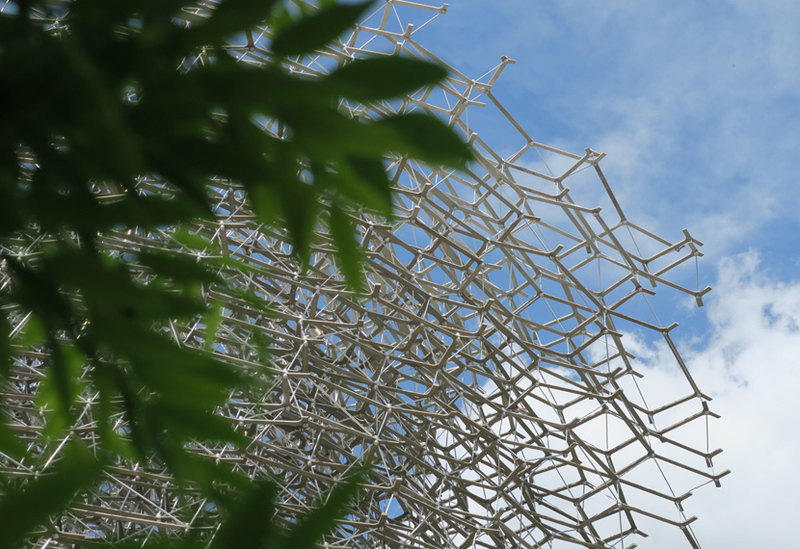 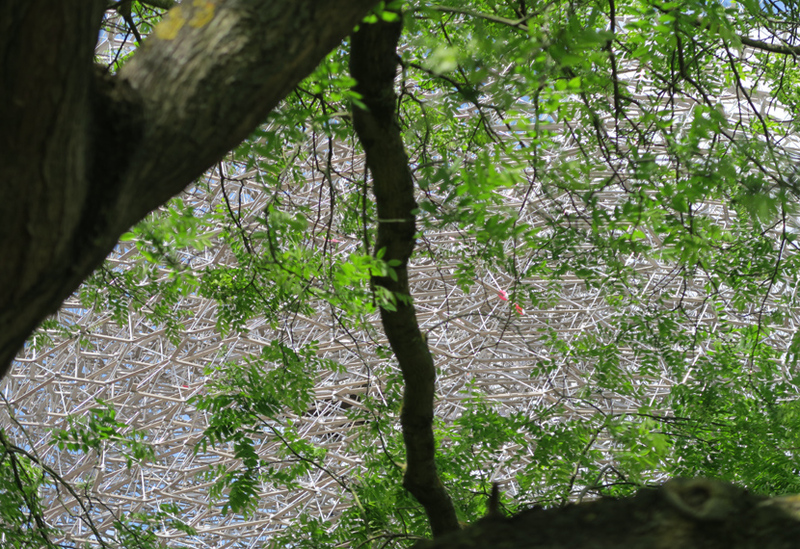 It’s particularly poignant for the Hive to be connected to a real beehive located within the grounds. 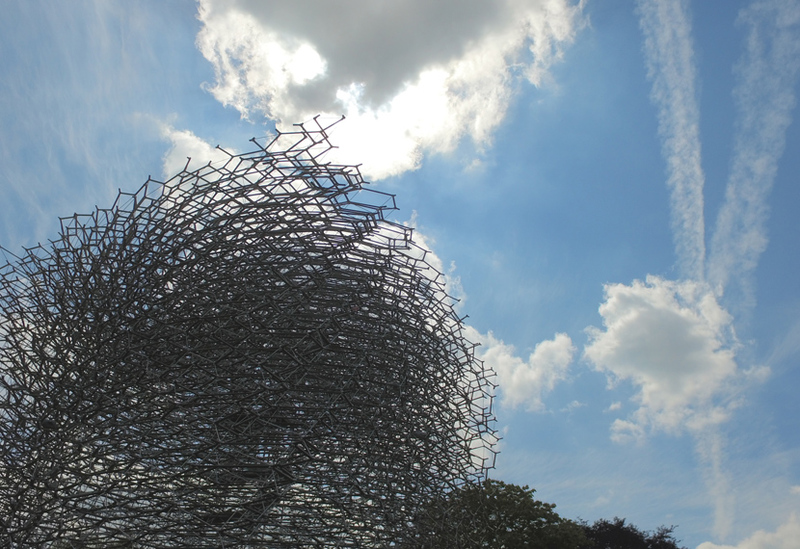 The Hive opens to the public on Saturday 18th June.